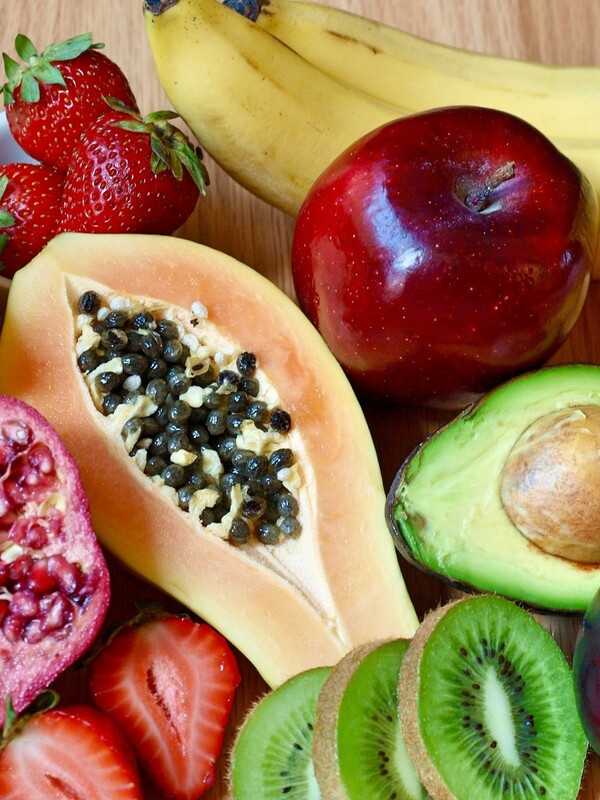 The vitamins and antioxidants in these fruits will help your skin stay supple and smooth, giving your body what it needs to purge toxins and build healthy skin cells. 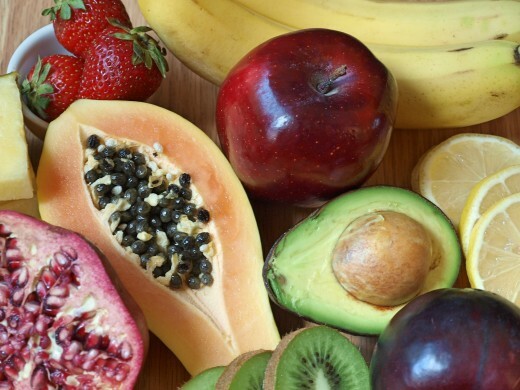 Which Fruit Is Good for Skin? 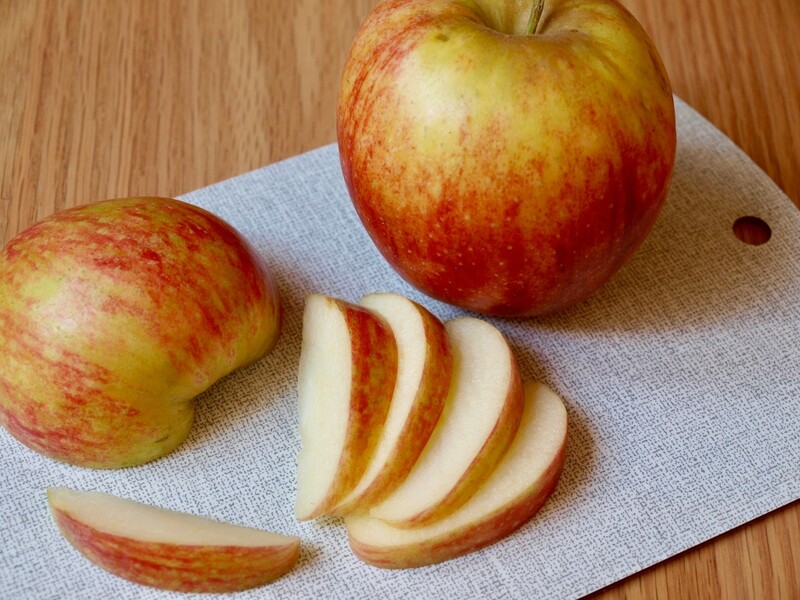 Apples contain collagen that slows down the skin's aging process. If that’s not enough to convince you that an apple a day leads to glowing skin from within, consider the high fibre content in apples. Fibre helps to clean out the colon and promotes regular bowel movements, hence promoting clear pimple-free skin. 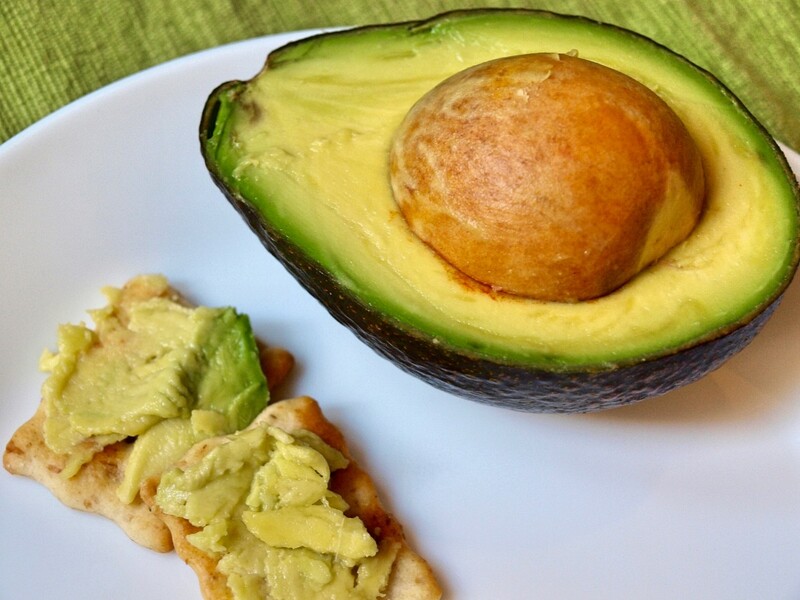 Avocados contain biotin, a vitamin that encourages health skin cell growth. Avocados are a highly nutritious fruit, hyped in the health world as a superfood and often used to make vegan mayonnaise. Not only do they taste great, but they also offer amazing benefits for skin when consumed, as well as when applied topically. Avocados contain biotin, also known as vitamin B7. Biotin promotes cell regeneration and growth, resulting in faster growing hair and nails. Avocados also contain Vitamin E, known as “the Protector of Skin”. The fatty acids in this naturally fatty fruit help to provide skin with essential lubrications, which promotes youthful, glowing skin. The potassium in bananas helps moisturize the skin and keep it supple. Bananas contain high levels of potassium, which helps moisturizes and hydrates the skin, making it look fuller, more supple, and youthful. They contain various skin-healthy nutrients such as Vitamin A, B, and E.
The nutrients in bananas work to maintain the elasticity of skin, moisturise, prevent premature aging and wrinkles, soften and rejuvenate, and fade dark spots and blemishes. 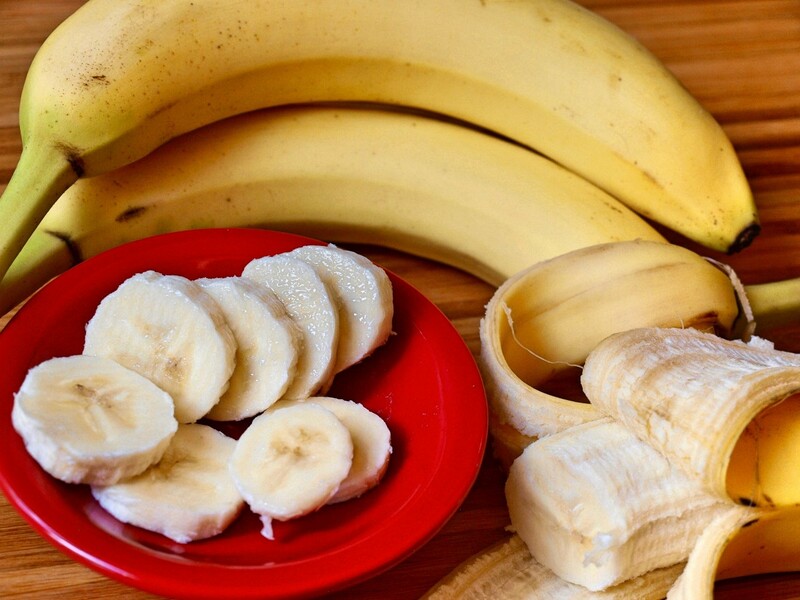 You can make your own banana face mask treatments at home. 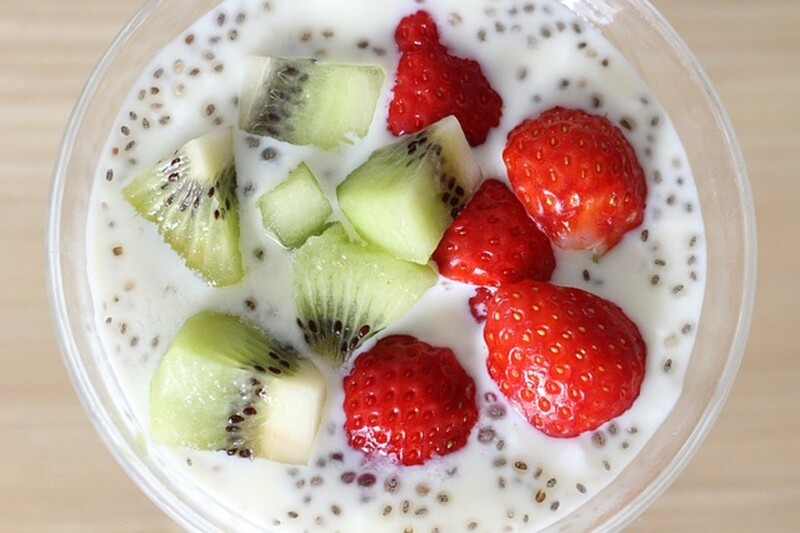 Kiwi fruit are loaded with Vitamin C, which is known to boost skin health and prevent premature aging. 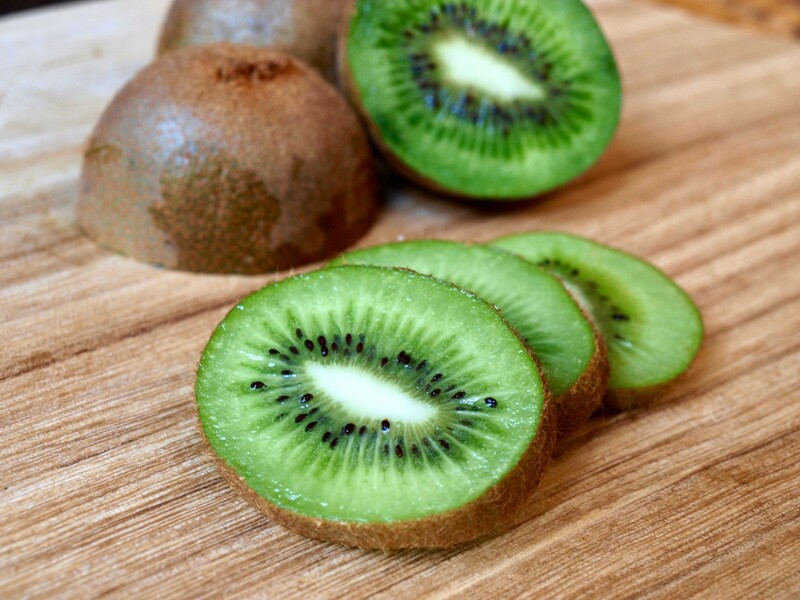 Kiwi is packed with Vitamin C. These fruits even contain more Vitamin C than oranges! Every 100 gms of kiwi has about 98mg of Vitamin C, while the same weight of oranges contains about 54mg. Vitamin C, also known as ascorbic acid, wards off colds and boosts the immune system. It also keeps skin looking younger and fresher. 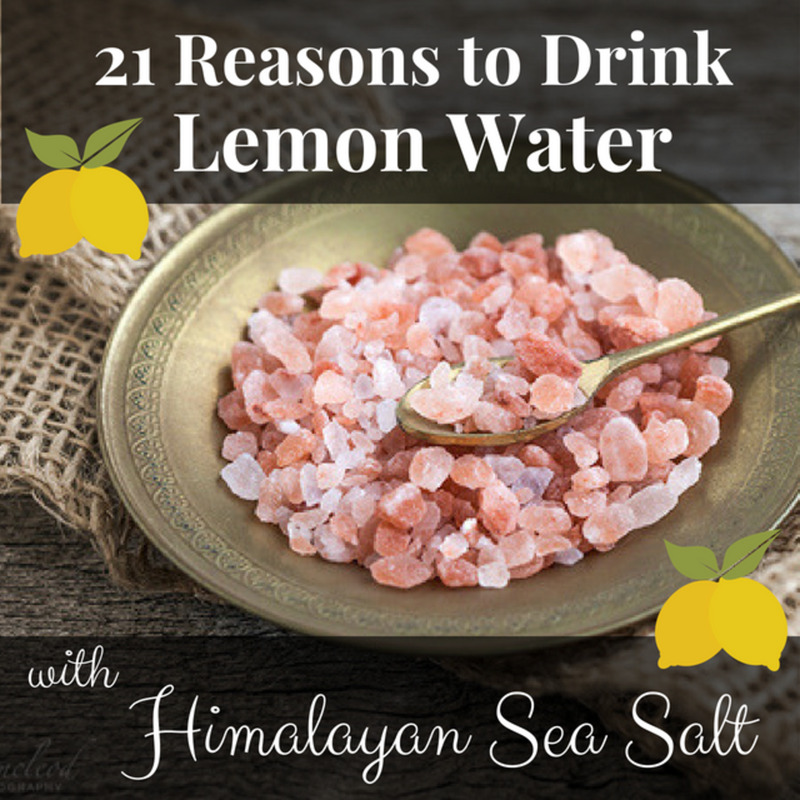 Get more lemon into your diet by drinking a warm glass of lemon honey water early in the morning and cool lemon water throughout the day. Speaking of citrus fruits, lemons are a great addition to your beauty regimen, as they are known to be “Nature’s Bleach.” Lemons safely whiten and lighten skin and promote an even tone by reducing acne marks and blemishes. They also deep cleanse the skin by breaking down any grime clogging the pores. 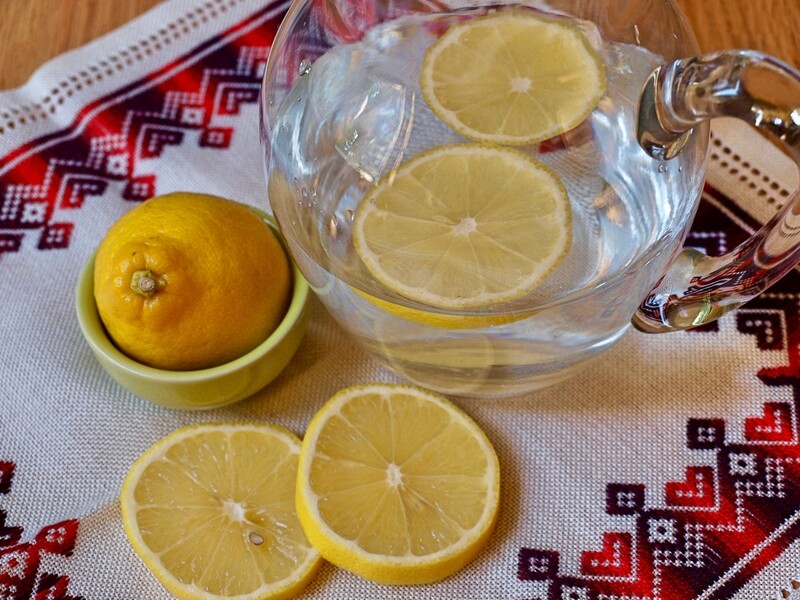 For beautiful skin, drink a warm glass of honey and lemon water in the morning on an empty stomach. This miracle drink is purported to have many health benefits, including reducing the darkness of blemishes and cleaning out acne. 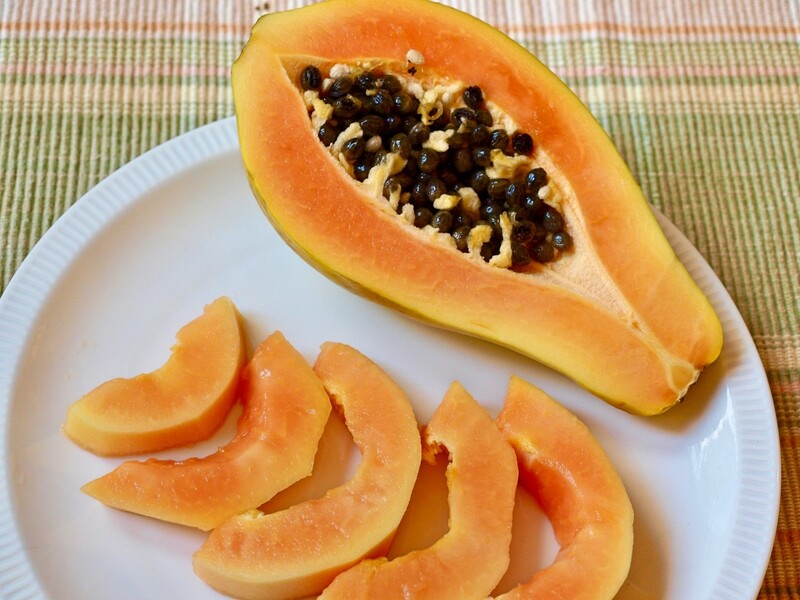 The enzyme papain, abundant in papaya, is a digestive aid and a powerful antioxidant. 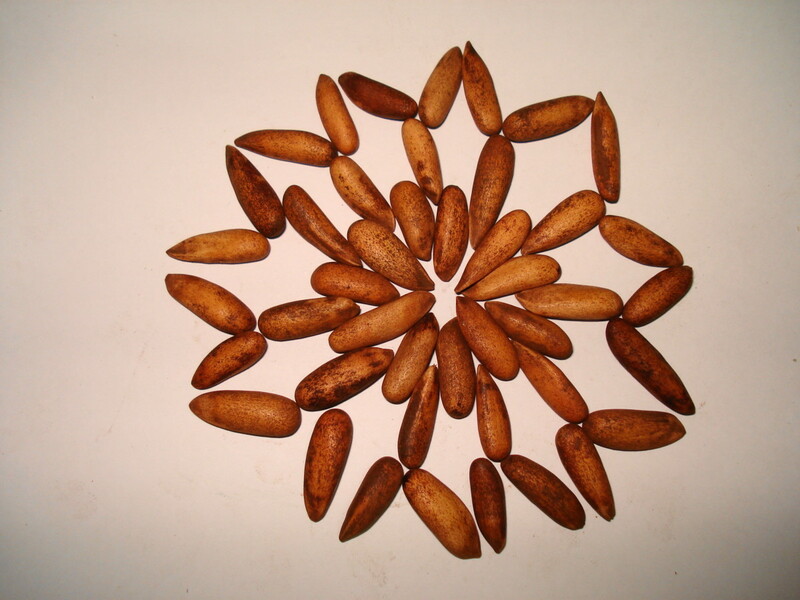 That's why papaya is so widely used in cosmetics and skin care products. Papaya extracts are widely used in the skin care industry in the form of facial peels, soaps, cleansers, and lotions. 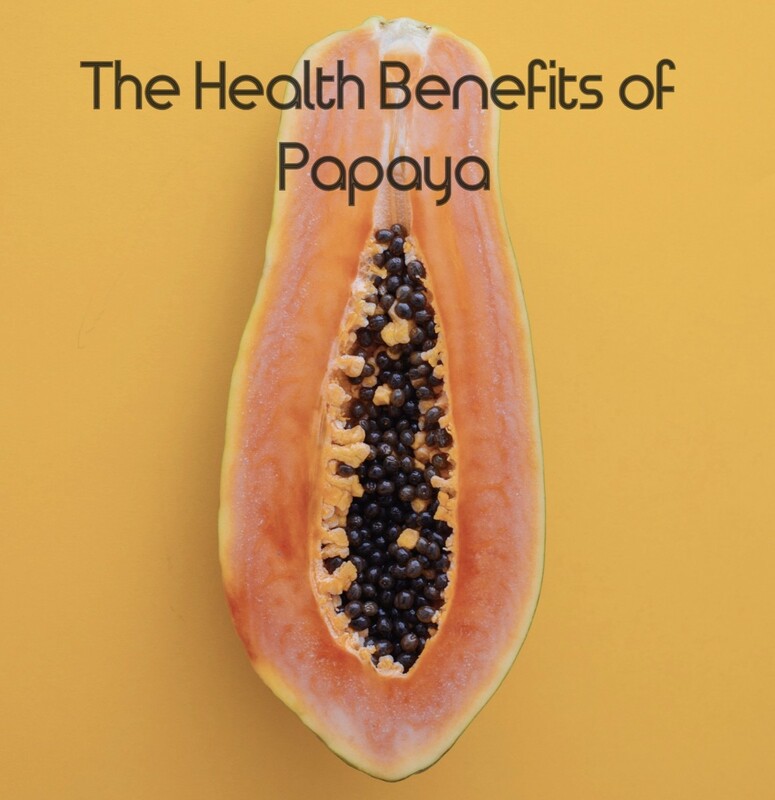 But why go after chemical treatments when you can enjoy the goodness of papaya, fresh and cheap! Eat papaya regularly. You can also mash it and apply to skin for a youthful bright glow. Papaya contains a large amount of Vitamin A/ Beta Carotene and an important enzyme, Papain. Papain is not only an important digestive aid that breaks down inactive proteins, it also a powerful antioxidant. It counters free radical damage on skin and also helps heal damaged skin by speeding up cell regeneration. Pineapple is rich in antioxidants and an enzyme called bromelain, a gentle exfoliant. Ever heard of bromelain, the anti-inflamatory enzyme, which is used widely for its numerous health benefits? Well, pineapple contains an large content of natural bromelain. This enzyme has special benefits for skin as a gentle exfoliant. Use pineapple juice or pulp topically to help clear off dead skin and reveal beautiful, glowing skin. 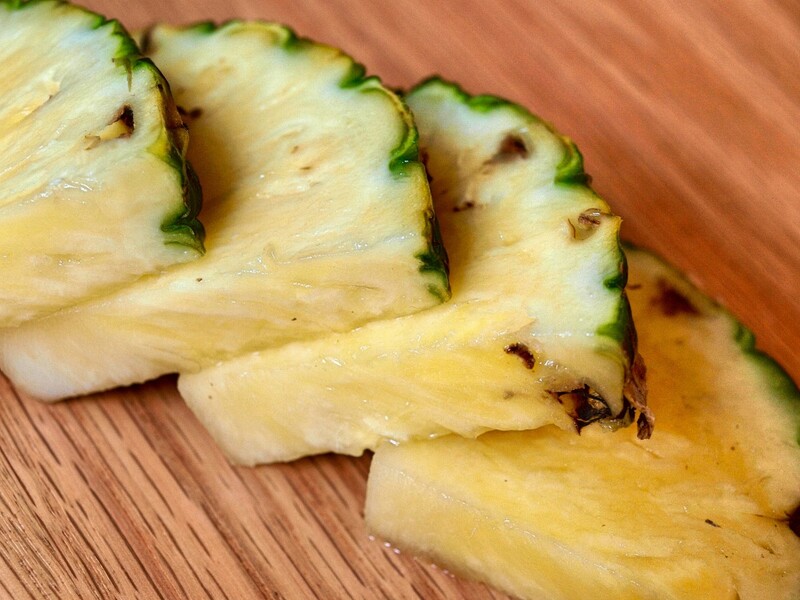 Pineapple also contains anti-oxidants that neutralize free-radical damage. Pineapple hydrates and softens skin from the inside out and lightens blemishes, resulting in clearer-looking skin. The fiber in plums help regulate healthy bowel movements, which releases toxins from the body and clearing skin. It is a well-known fact that constipation causes acne. When you are not having regular bowel movements, at least once daily, then the toxins which were supposed to get out of your body will be reabsorbed into the bloodstream. Your body then looks for other ways to dispose of the toxins, most often through the skin, the largest organ in the body. Furthermore, acne and pimples often leave behind unsightly blemishes and dents, which can all be avoided by simply eating fiber rich foods like plums. 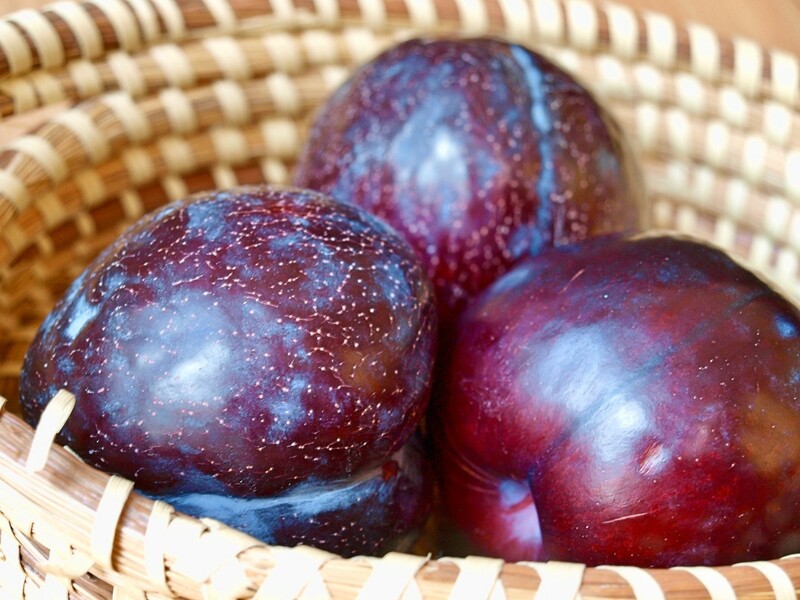 One plum contains 8g of fiber, which is four times as much fiber as a small apple. Pomegranates contain the highest antioxidant levels among fruits. Pomegranate enjoys a special status in the health community, with "super food" qualities in similar to those of green tea and blueberries. 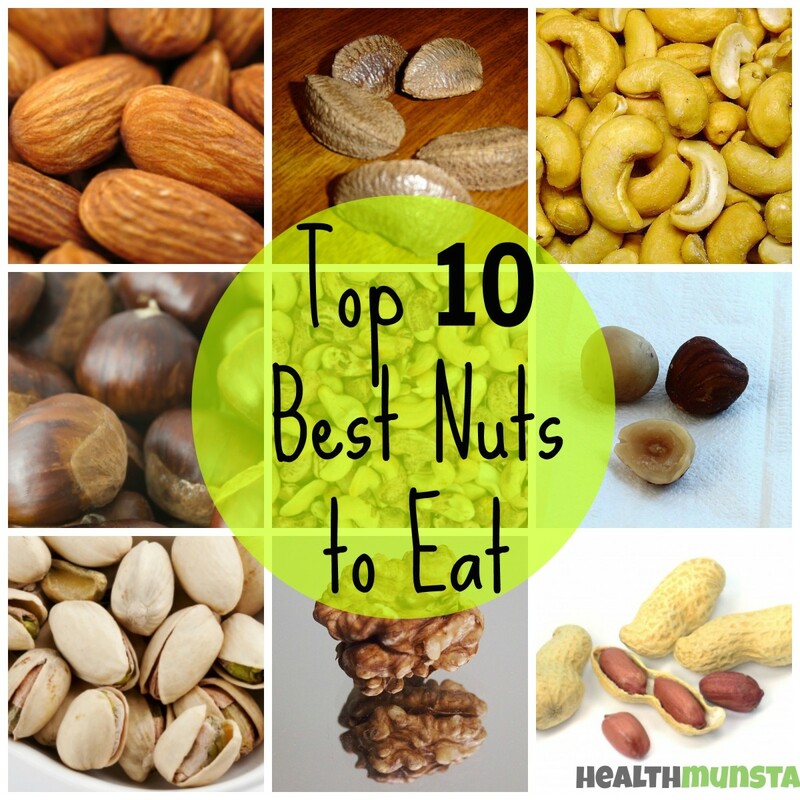 When it comes to nutritional power, the entire fruit is rich in nutrients, including the peel, the white membrane, the fleshy part (arils), and the edible seed. 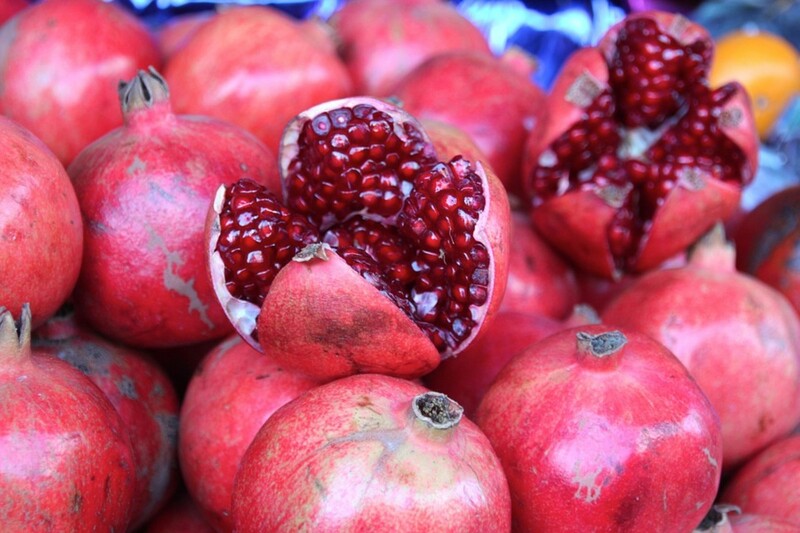 Pomegranates are packed with antioxidants which reverse free-radical damage and promote supple, youthful skin. 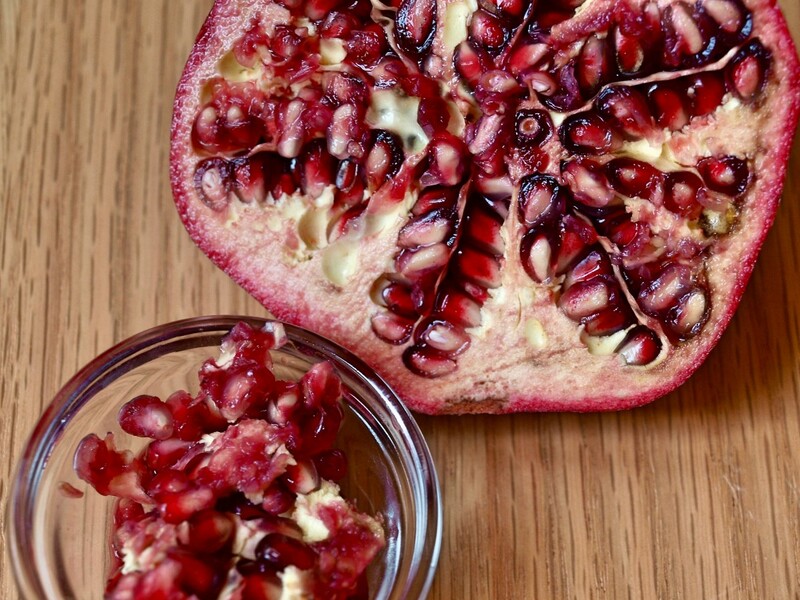 It can be said that pomegranates are the king of antioxidant-rich fruits, as they contain more antioxidants than most. So why not treat yourself to pomegranate juice regularly? Wash and dry out the peels of pomegranate, and make your own pomegranate tea, which can even replace green tea in terms of health benefits! Strawberries contain an alpha hydroxyl acid called salicylic acid, a common ingredient in acne treatments. Salicylic acid helps unclog the pores and stop pimples from forming. Apart from a high Vitamin C content, strawberries also contain an important alpha hydroxyl acid, known as salicylic acid. You may have heard of salicylic acid for acne treatments. 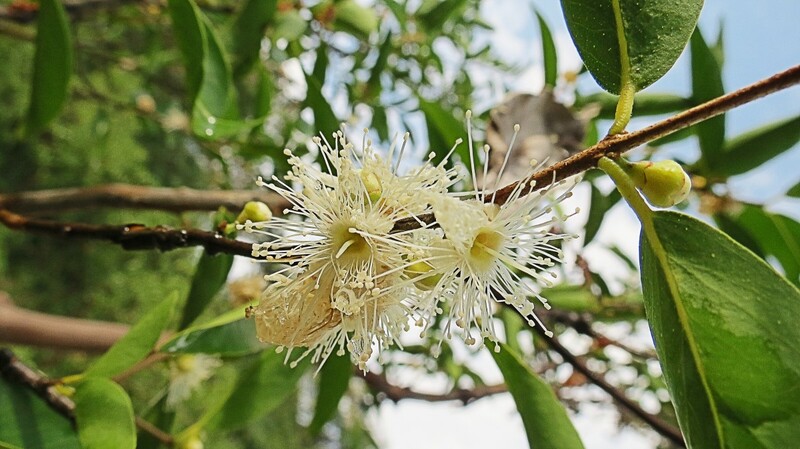 It is known to penetrate deep into the pores and clean them out. It can unclog oily pores and stop pimples from forming. This will help clear out milia, whiteheads, and blackheads before they become stubborn pimples. 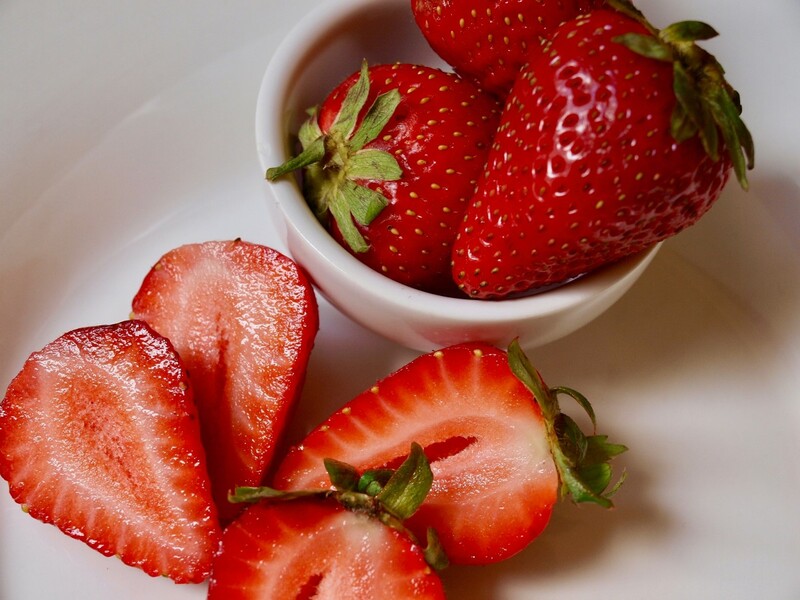 Strawberries also contain a powerful anti-oxidant called ellagic acid, proven to prevent the destruction of collagen that leads to wrinkle formation. Ellagic acid has a photo-protective effect that guards against UV damage. Very good article. Thank you for sharing it. I love in a SIDS close to equator. We have lots of tropical fruits including mangoes, bananas, papayas, pineapples and pomegranates. Fruits like apples and kiwi are imported to our country and are available in the supermarkets of cities. 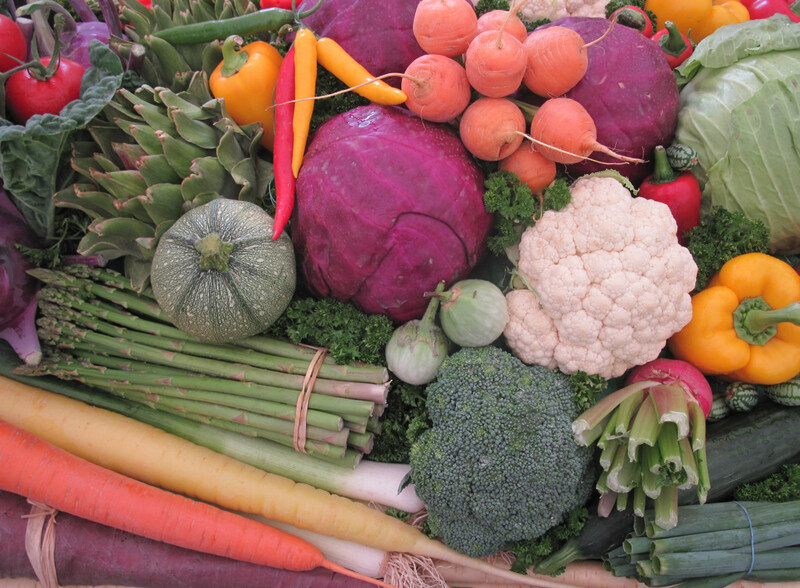 Many people here develops a habit of eating processed food when they are busy and don't have time to prepare any food. So it is important to make people aware about eating fruits as all the fruits are loaded with essential nutrients that body requires. Nice post! I just love apples and lemon as it keeps my skin healthy and glowing. Love avocado, it keeps me hydrated. some pictures don't match with title names. but very informative thank you. Now jst waiting to see the difference in my skin texture as i am suffering from bad acne. Natural things has great impact on our skin as they have no side effects and their results are magnificent. Including these fruits, Mango, Litchi , Dates has also great anti oxidants present that helps to cleanse the skin. Great Job, thanks for your helpful. the patience is a virtue !! Nutritional habits to nurture our body is essential for rejuvenating our mind and body and to acquiring beautiful skin .To reverse aging through eating wisely is not difficult- is it a matter of attention, focus and commitments. But we need pay attention to a rutinary process of detoxification of our skin too. I suget Ancient Skin Rejuvenetion Ritual (with Baiden Mitten is easy and fat). Great hub filled with fruit facts. I love strawberries and strawberry kiwi drinks. I'm also hooked on pomegranate teas and juices. I never had avocados before. Are they really good? Very informative and written in a clear manner, making it easy to understand. thanks for sharing. It is best fruit informations for skin. Excellent and informative hub, healthmunsta. Your writing and presentation are clear and concise. The images are visually appealing. The collage is impressive. Thank you for producing a helpful article that helps me to refocus on the importance of treating my skin from the inside out. Voted up, useful, beautiful, and shared.